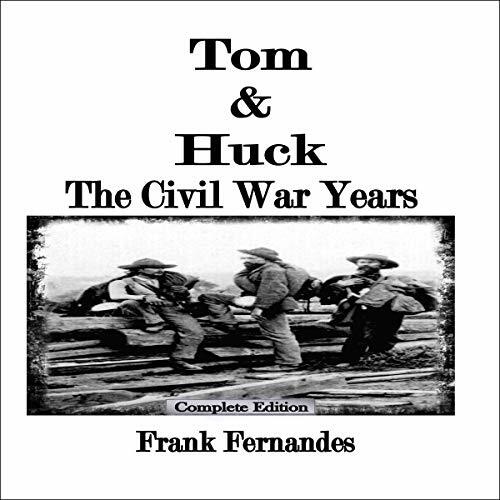 Showing results by author "Frank Fernandes"
The idyllic boyhood shared by Tom Sawyer and Huck Finn is just a memory now. 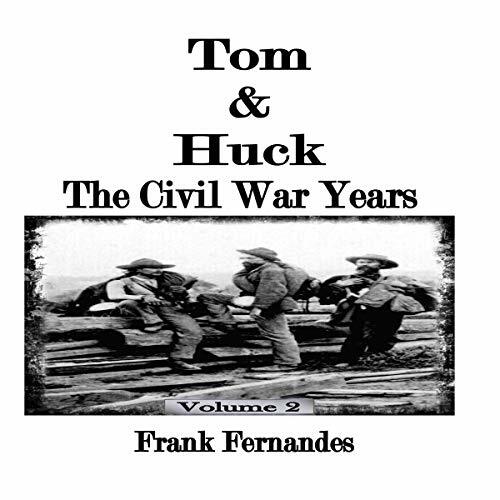 Time has passed and now, as adults, they are thrust into the worst sectional violence America has ever witnessed, a precursor of the Civil War, between abolitionist, activists, and pro-slavery proponents. A new time of mistrust, murder, and mayhem is the new norm. In this atmosphere of division and chaos, one bad decision changes their lives forever. They must depend on each other now more than any other time in their lives because everything they know and love has been swept away. The idyllic boyhood shared by Tom Sawyer and Huck Finn has been just a memory. Time has passed and now, as adults, they are thrust into the worst sectional violence America has ever witnessed, a precursor of the Civil War, between abolitionist, activists, and pro-slavery proponents. A new time of mistrust, murder, and mayhem is the new norm. In this atmosphere of division and chaos, one bad decision changes their lives forever.